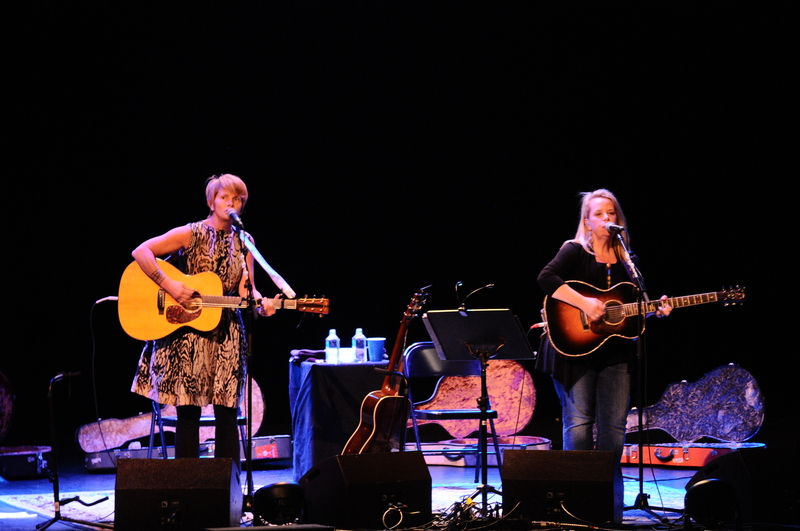 The historic Riviera Theatre was host to a memorable night of music and stories last Friday night. 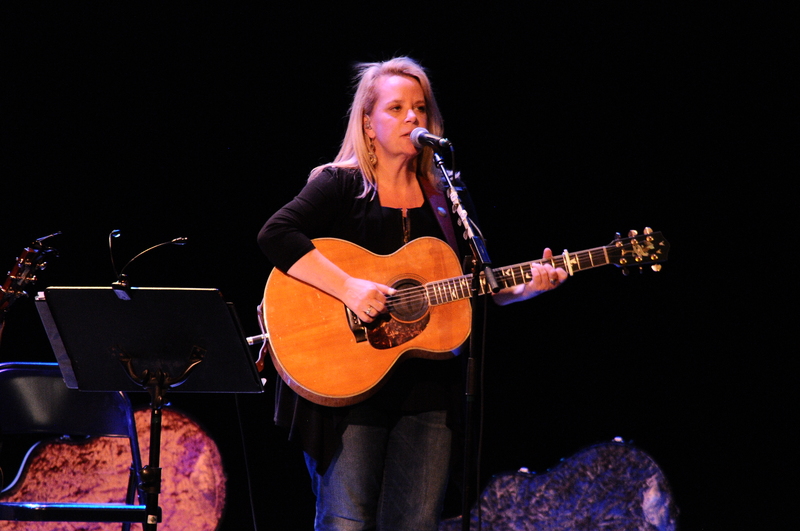 Mary Chapin Carpenter and Shawn Colvin are nearing the end of their tour together, which began nearly 18 months ago. The two Grammy winners have been friends for nearly 30 years. This was evident from the start, as they walked on stage hand in hand to great applause. Carpenter and Colvin each released albums in 2012. Introducing the title track from “Ashes and Roses”, Carpenter talked about the events that inspired it. 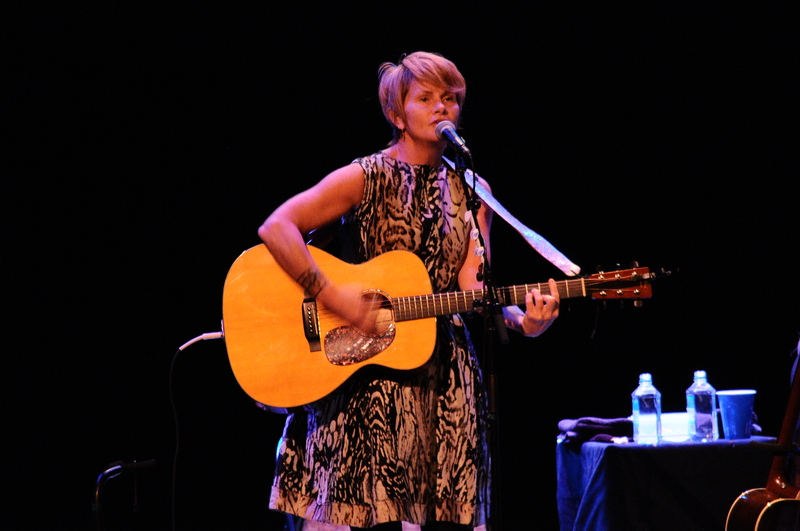 The death of her father, a divorce and illness each could have warranted an album on their own, she said. My only quibble with the show was the cover songs. 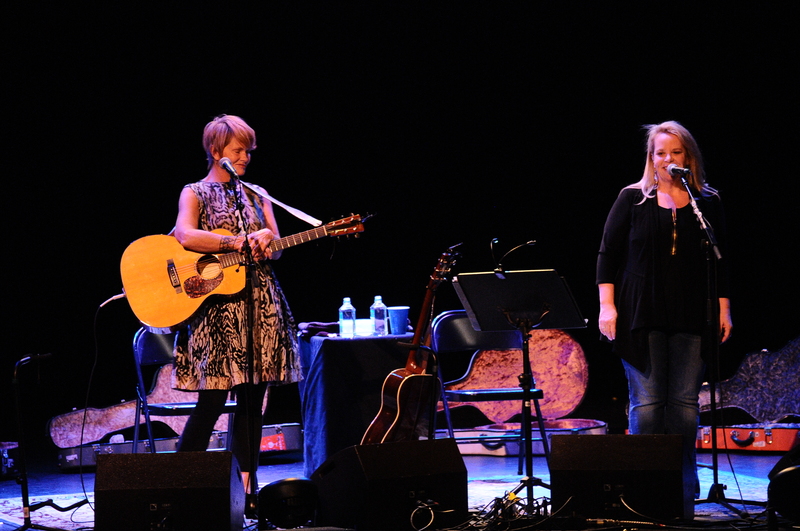 While beautifully sung and performed, both artists have many albums of material to draw from. I would have liked to hear “Stones in the Road” from Carpenter (which a man in the audience yelled out during the encore, to no avail) It was a wonderful night of music in a perfect venue.